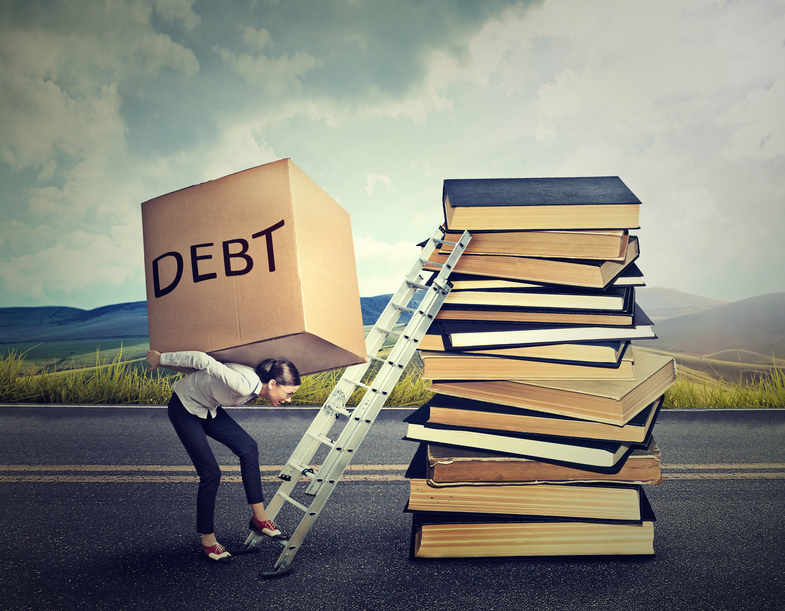 Student loan benefits: Dormant, or ready to explode? Many millennials would love for their employer to offer student loan repayment benefits, but few do. Many American workers carry the burden of student loans with them for years. Wouldn’t it be great if employers would help pay them off?